Rescue Village is a leading animal welfare organization in Northeast Ohio. The Rescue Village Team (including the Board of Trustees, donors, volunteers and staff) helps animals who need to be rescued, rehabilitated, and rehomed. We provide proper medical care, food and a loving home at Rescue Village until a forever home is found. Humans and animals have lived together as companions throughout history. Most of the time, this relationship is mutually respectful and rewarding but, unfortunately, not everyone properly cares for their animals. Here is what Rescue Village does to help animals who may be suffering gravely from cruelty or neglect from a human. A vital part of Rescue Village’s mission is to investigate reported cases of animal cruelty, abuse and neglect. 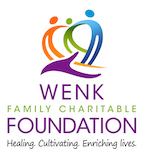 These reports are made by other caring members of our community. Governed by the laws of the State of Ohio, Rescue Village is the designated agency in Geauga County responsible to look into every report of alleged animal abuse and to enforce Ohio Humane Law Statutes. Rescue Village does not receive government funding for this service and, thanks to the generosity of our donors and volunteers, has saved Geauga County more than $2 million in the last decade. 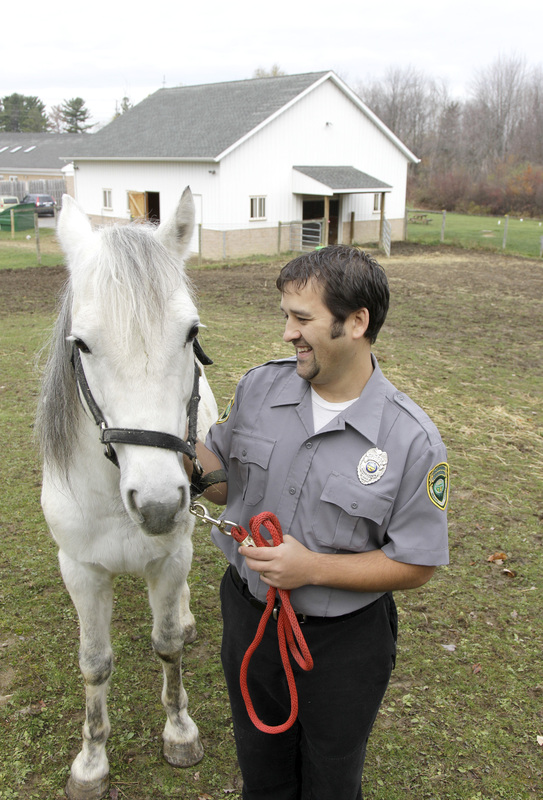 To fulfill this part of its mission, Rescue Village has a Humane Law Enforcement Department led by Chief Humane Agent Christian Courtwright. Christian and his small team of agents are on-call 24 hours a day, seven days a week and work 365 days a year. They are some of the most dedicated, reliable and caring people in our community. 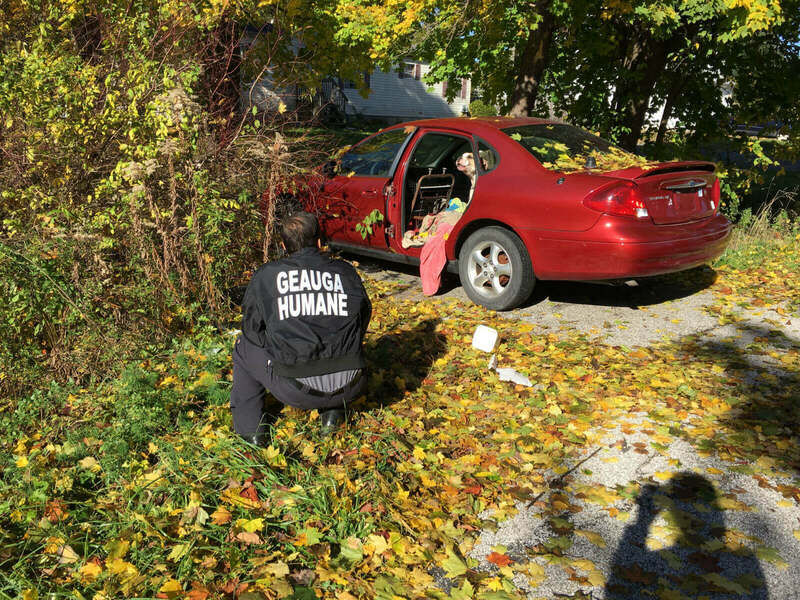 A humane agent is a first responder for domestic animals and, as such, receives intensive government-based training, is certified by the State of Ohio and the appointment of the humane agent is approved by the Geauga County Probate Court. Training classes include ethics and professionalism, legal issues, investigations, animal husbandry, animal health and wellness and report writing. 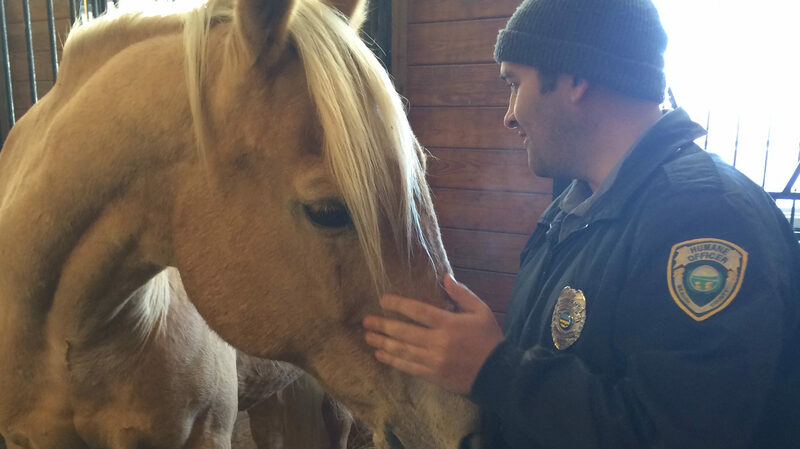 About 75% of a humane agent’s job is responding to reports of animal cruelty and neglect. The agent enforces State of Ohio animal cruelty laws and, when necessary, assists in prosecution of offenders. The Agent honors due process law and follows careful legal steps when it is necessary to safely remove an animal (or animals) from a home. Equally important, an agent spends the other half of his or her time educating people about the humane treatment and care of animals and offering practical assistance. When needed and/or mandated by state law, the agent also involves social services to assist the owners. When Rescue Village receives a complaint from a member of the Geauga County community via our emergency line 440-338-4819 41 or the online form at rescuevillage.org, it is assigned to one of our humane agents. Within 24 hours, an agent attempts to contact the resident on their property, either in the yard or by knocking on an entry door. If the agent is unable to make initial contact, he or she will leave a note letting the resident know that they stopped by with a number to call for follow-up. If the resident is on property, the agent introduces him or herself, explains the service they provide to the community, briefly explains the complaint and states that they need to check on the animal(s). The agent assesses the animal’s condition, fills out a report and may take pictures. If necessary, an agent can obtain a search warrant from a magistrate or judge. If it is determined that an animal’s life is in danger, the agent may safely remove the animal(s) from the property to receive emergency care at Rescue Village. If the investigation and evidence show violations of the law, extreme cruelty and neglect, failure to communicate and cooperate, the Agent, in consultation with humane society leadership and a prosecutor, may choose to bring charges against the owner(s). Through Rescue Village’s educational programs, we are a source of expert information and support, as well as a driving force behind creating a more humane world, for animals in Geauga County. Our Humane Education Department provides a variety of programs and events for community members. We host tours of Rescue Village, visits from schools, are guest speakers at community group meetings and have information tables at community events. We invite you to learn more and take advantage of these opportunities and more by visiting rescuevillage.org. Please call our Humane Law Enforcement Department at 440-338-4819 41 or make fill out a report by clicking here. By law, we keep the identity of the person who reports this information strictly confidential. Animals cannot speak for themselves. They rely on human beings who care about their well-being. Together, we can create a more humane world one human, one animal at a time.